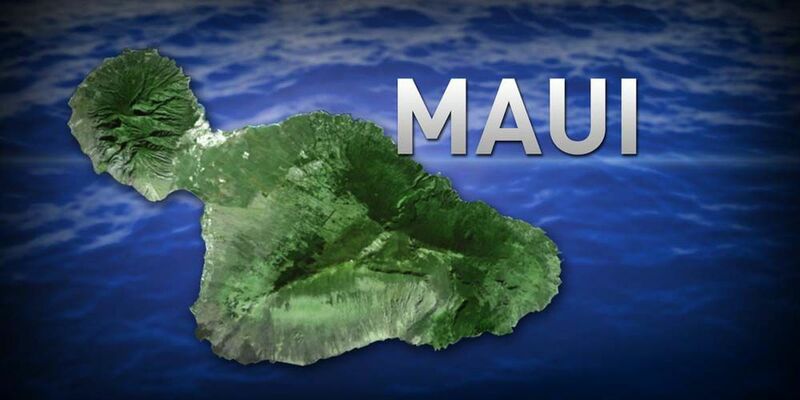 WAILUKU, Hawaii (AP) - Officials are asking for public comment on the Hawaii Department of Land and Natural Resources' State Wildlife Action Plan, which will plan for the department to address conservation needs for the islands' native wildlife. The Maui News reports informal meetings are being held across the state. Officials will gather input at the meetings on how the department should proceed with wildlife conservation over the next 10 years. The draft plan identifies species with higher conservation need and their habitats. At particular risk are a number of birds, mammals and marine creatures. Written comments on the plan will be accepted until Aug. 31.